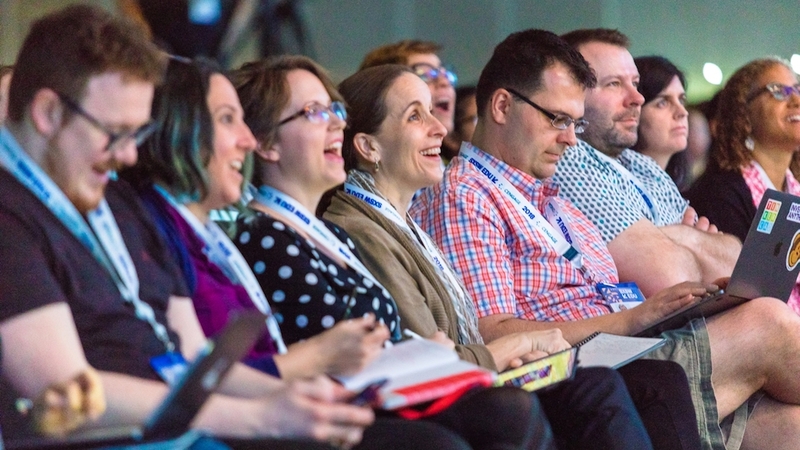 The SXSW EDU Conference & Festival features four days of compelling content for education professionals, industry leaders and policy makers looking to connect, collaborate, create and change how we teach and learn. Join education's most energetic and passionate leaders, March 4-7, 2019 in Austin, Texas. Please email reg@sxswedu.com to register for SXSW EDU at the student rate or inquire about group rates.